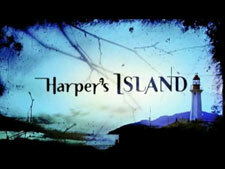 Harper's Island: Mystery and Suspense on Television. 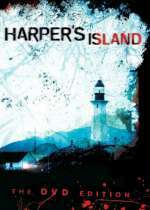 Harper's Island is about a group of family and friends who travel to a secluded island off the coast of Seattle for a destination wedding. This island is famous for a streak of unsolved murders from seven years ago. Although they've come to laugh and to love, what they don't know is they've also come ... to die. As the wedding festivities begin, friendships are tested and secrets exposed as a murderer claims victims, one by one, transforming the wedding week of fun and celebration into a terrifying struggle for survival. In every episode of this "CBS Mystery Event", someone is killed and every person is a suspect, from the wedding party to the island locals. By the end of the 13 episodes, all questions will be answered, the killer will be revealed and only a few will survive.